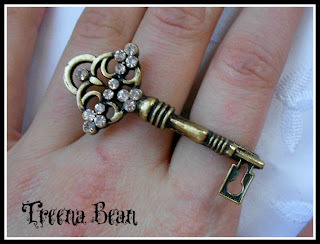 Hey Love: Treena Bean Giveaway! Hey dolls! 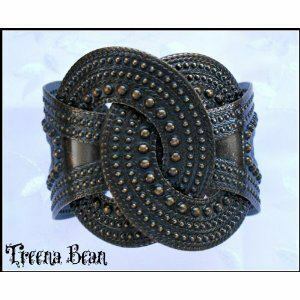 I am pleased to announce the Treena Bean Giveaway! I recently received two pieces from this shop and fell in love instantly! 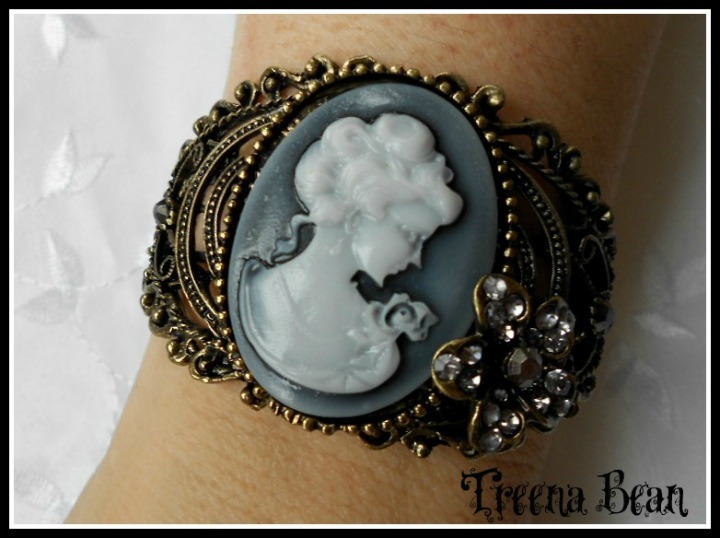 I chose the Antique Bronzed Knot Bangle (feat. yesterday!) 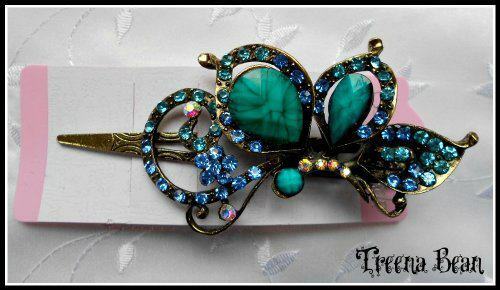 and a Turquoise Hair Clip. The pieces are really well made and even prettier in person! You can check out the shop here! 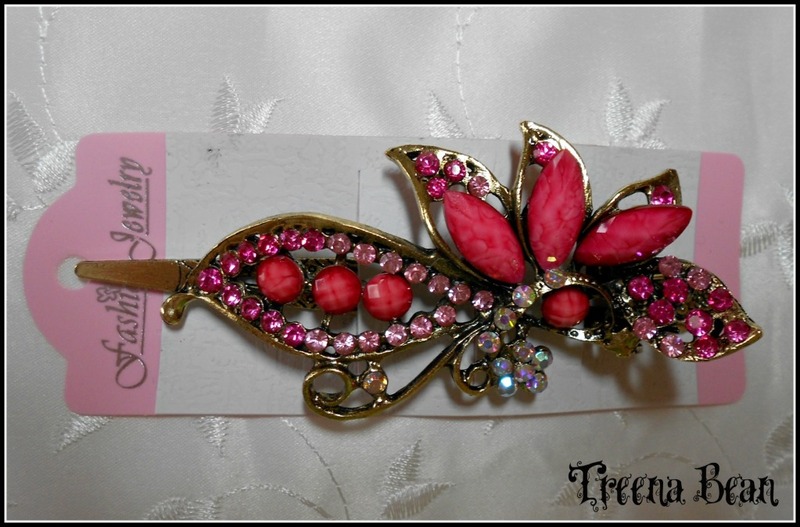 -Winner will receive a hairclip and jewelry item of their choice! Fill out the Rafflecopter for a chance to WIN! -This Giveaway will end Thursday June 21st! 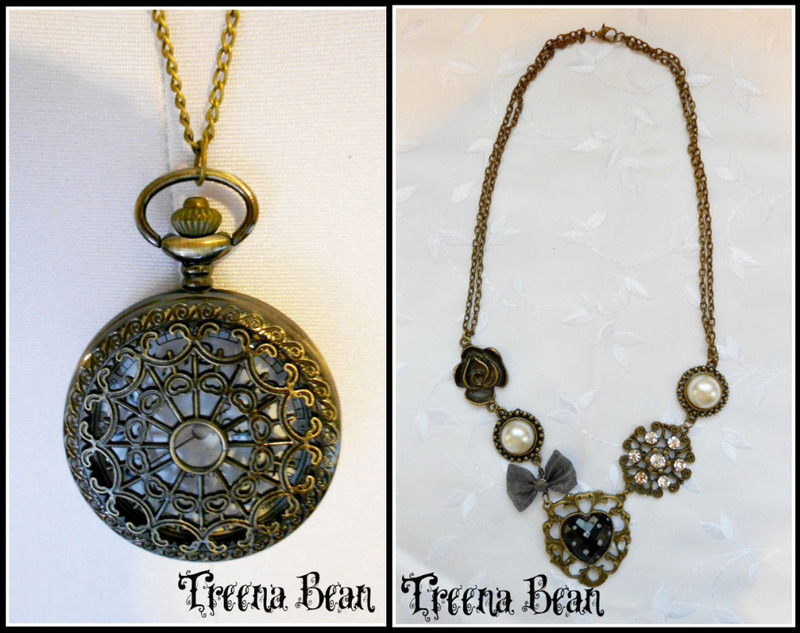 My favorites are the vintage fashion jewelry cameo and the retro brass pocket watch and mockingjay necklace! i love the retro brass mockingjay! so cute. i have a bunch of hunger games friends and they'd be so envious! The pieces look great! I really love the mockingjay necklace! This giveaway is awesome! I really like the Victorian pearl crystal brass necklace. I really hope I win! I love this jewelry! super cute things dear! !ove all!! I NEED the Mockingjay necklace. Those are all awesome pieces there. Good luck to everyone else!! Thanks for sharing, just entered! Now following you! 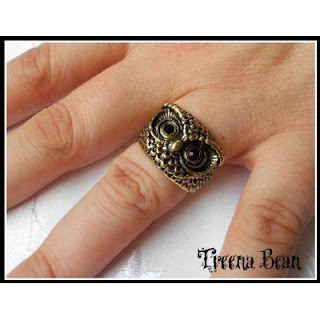 The owl ring is too cute! That owl ring is so cute. i i love the bangles,may i know where on earth i can find this beautiful accesorries? Wow I love all of these pieces! I saw the link you left on my blog post and had to check it out. Thanks for letting me know!